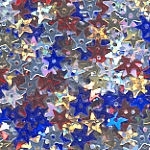 Contains a mix of metallic and hologram stars. 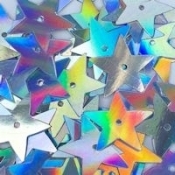 Does not contain the 15mm Embossed or Progressive Holo Stars. 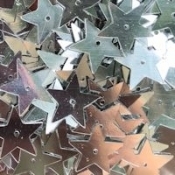 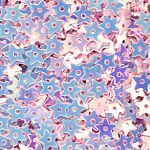 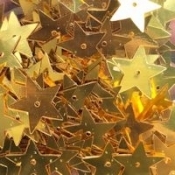 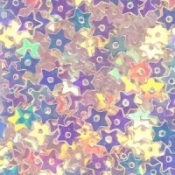 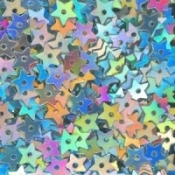 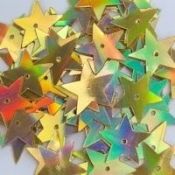 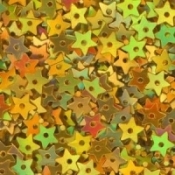 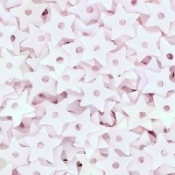 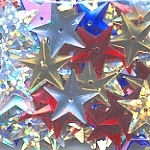 Contains a mix of all the 15mm starsDoes not contain the 15mm Embossed Stars.